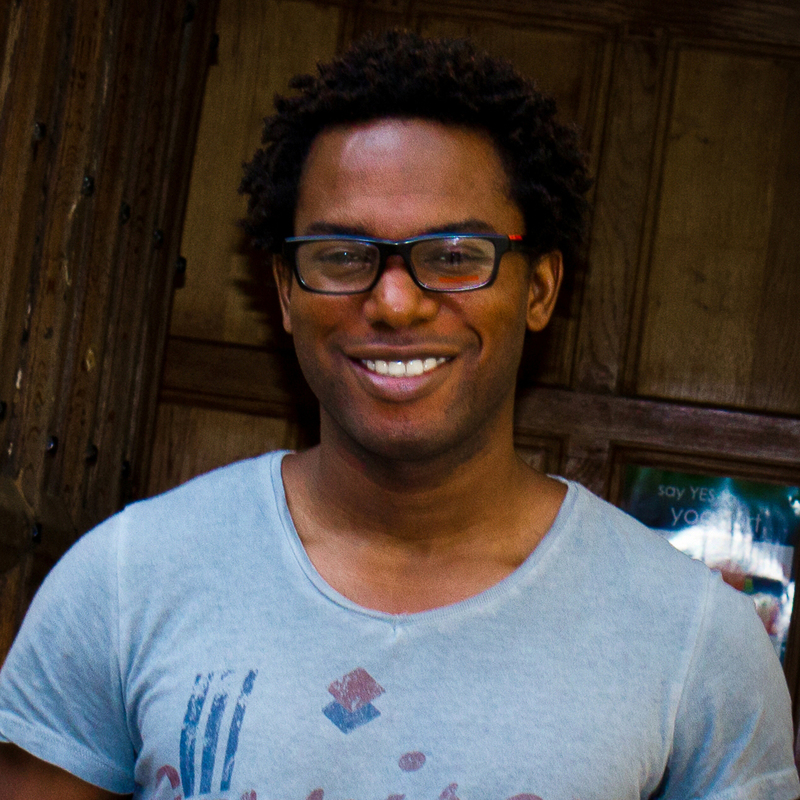 Jason Allen is currently undertaking a DPhil on the modernist phenomenon in the postcolonial theatre of the French- and English-speaking Caribbean at Merton College, investigating in his dissertation the ways in which Caribbean dramatists of the post-colonial/post-independence period brought together or reconstructed existing philosophical and theoretical notions (Brecht's Verfremdungseffekt, the theatricality of the Creole Caribbean storyteller, Bakhtinian carnivalesque, etc.) in forms aiming to provide a distinctive cultural and aesthetic response to the main issues of their time. His scholarly interests also range widely and include the more general field of Caribbean poetics and the history and development of 20th century European theatre. Allen, Jason. Daniel Boukman: un regard caribéen sur le théâtre. Nouvelles Études Francophones 25.1 (2010) pp. 1-18.